Damac Properties, a leading luxury real estate developer in the region, has awarded infrastructure works contract worth Dh40 million ($11 million) to Proscape for its 207,000 sq-m cluster, Aquilegia, located within the 55-million-sq-ft community, Akoya Oxygen in Dubai, UAE. 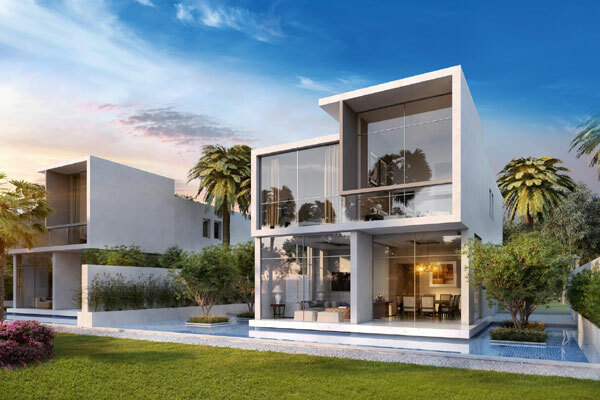 As per the deal, Proscape, a member of the Tanseeq Investment Group of Companies, will complete the roads and infrastructure works at Aquilegia, which boasts 629 independent and semi-detached luxury villas and townhouses, surrounded by lush greens and inviting walkways. On the contract, Ali Sajwani, the general manager for operations at Damac Properties, said: "Our team is carefully developing communities that meet the needs of our discerning customers. This is only possible with the right partnerships." "Which is why we are pleased to award yet another contract to Proscape. The decision was made after detailed deliberation of their proven work, which resonates with Damac’s commitment to quality," he added. Work at Aquilegia will be led by Proscape’s infrastructure division, which is focused on the construction of community developments. Located in the heart of Akoya Oxygen, Aquilegia will host a pool and neighbours the out of bound greens of an international golf course. Akoya Oxygen itself offers the perfect environment for residents seeking tranquility, amidst the bustling city of Dubai.